The pretzel. 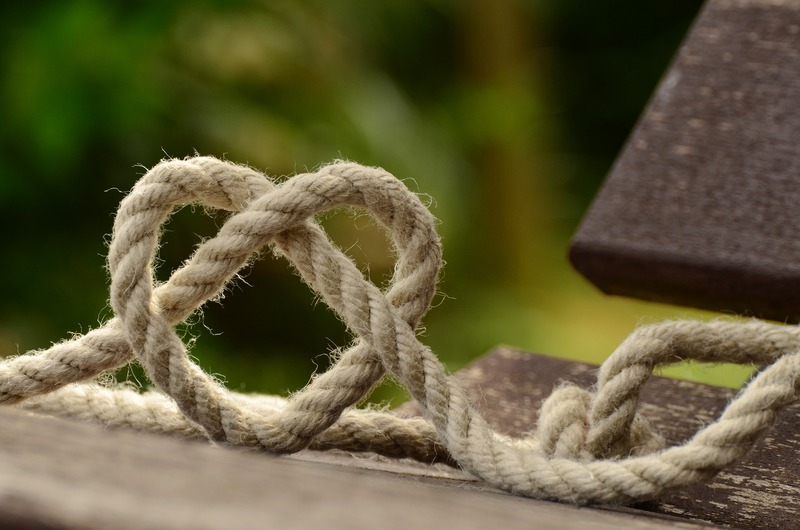 It's a symbol we use to demonstrate that everything is interconnected, that everything we do as a business, as people even, has an impact and a complementary reaction. 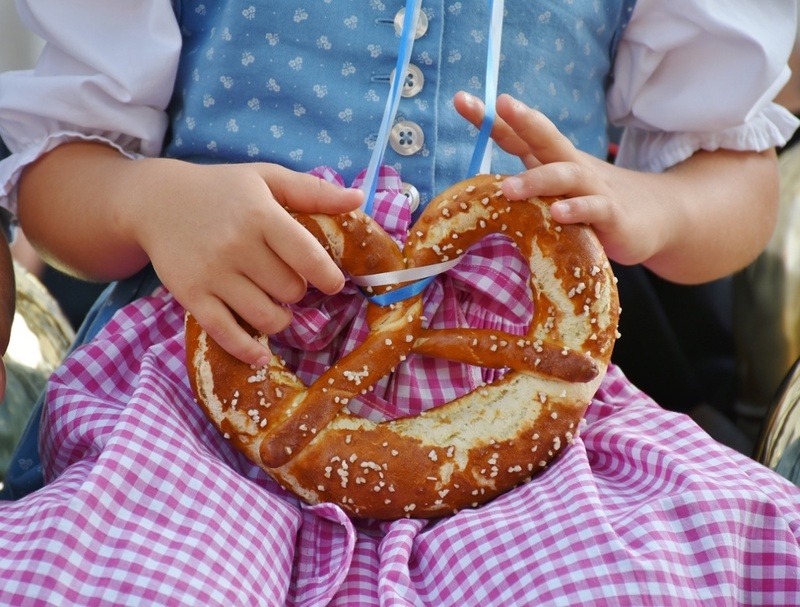 What are the ingredients of The Pretzel Effect that will help make marketing and sales accountable to one another? How can you tie modern marketing to traditional methods in order to get the full benefit out of both? What matters to your buyers, and how can you deliver that information in the right place and time? How can you align your sales and marketing funnel with your buyers' journeys to achieve greater results? Sometimes it takes locking sales and marketing leaders into the same room, but no matter how you do it, the conversation needs to be had. There has to be an understanding as to what's important, how to measure it, and who's going to take responsibility for the results. A Service Level Agreement (SLA) between marketing and sales is a great way to develop the details of this arrangement. 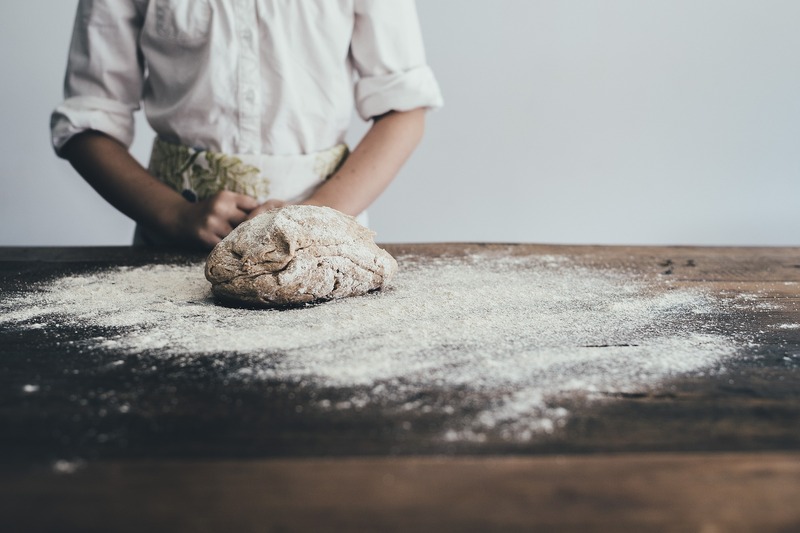 It's the dough that binds everything together and the recipe that everyone needs to follow in order to achieve results. What are those results? In the recent State of Inbound Report, 81 percent of respondents claiming to have a well-defined SLA between marketing and sales also reported to have an effective marketing strategy, compared to just 27 percent who were misaligned. The beautiful thing about determining an ROI on marketing investments (or any investment for that matter), is seeing how those investments perform. Let's take traditional marketing tactics, for example, something near and dear to the heart of every foodservice executive. After all, trade shows and print ads are never going away in this industry, but when you apply The Pretzel Effect, something magical happens. If you regularly attend five different trade shows in a single year, it's possible to find out which shows result in the most sales. If you pour money into three different print publications, it's possible to determine which publication is having the greatest impact and generating the most leads. How? We can tie digital marketing tactics like landing pages, smart forms, and source reports with traditional strategies like print ads and trade shows. If you're still adding your fax number to your magazine ads, it's time to tie a bow on that. Creating content is one thing. Creating the right content and delivering it to the right people at the right time is a whole different order. We like to relate it to Oktoberfest. In reality, there's not a better place in the world to sit down with a big, salty pretzel. It's the right content in the right context. And our marketing efforts should be no different. When you tie your content to the people it will impact the most, and you give it to them at the exact moment when they most need it, your power of influence as a marketer will not only increase, but your reputation as a company will, as well. As marketing and sales professionals, we're all aware of the funnel. For X number of people who enter it, we should receive Y number of customers. We also know about the buyer's journey and how our ideal customers typically become customers in the first place. We know about the pain they experience and can talk to how our products or solutions help solve it. What everyone may not know, though, is that these two things align. At the point where a buyer becomes aware of a problem he is having, he is entering our sales and marketing funnel. When she is considering solutions, she becomes a Marketing Qualified Lead. And during the period of time when She is deciding and is looking to talk to a sales rep, She is sales qualified. Make sure both of these processes are mapped out, and then dip them into the same mustard. This is the point where sales and marketing are truly aligned. 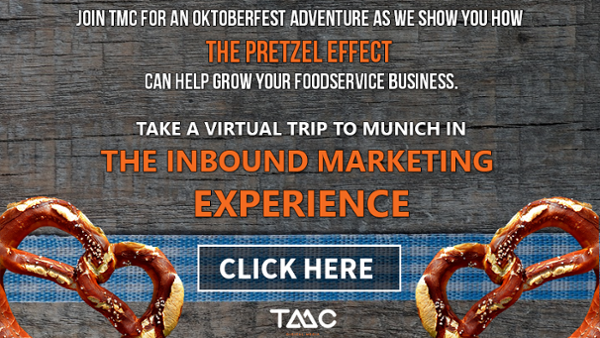 What is The Pretzel Effect of marketing and sales in the foodservice and hospitality industries? It's closing the loop. It's aligning sales and marketing. It's connect your buyers' pain with your solutions. It using all the tools and technologies available to us in conjunction with all the traditional marketing tactics we've used in the past. You see, with The Pretzel Effect, they're all tied together. 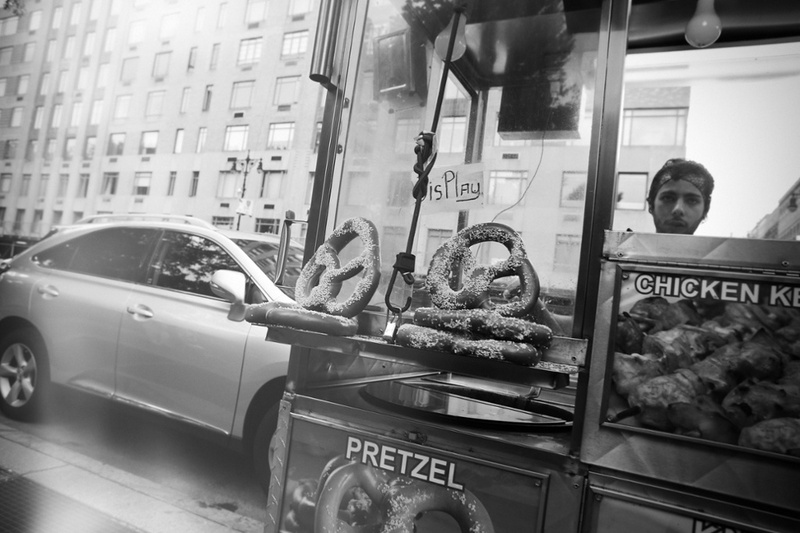 Ready to see The Pretzel Effect in all it's glory? Contact TMC to learn more. Get a free Inbound Marketing assessment.